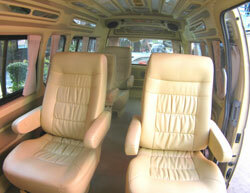 1st Class Visa Runs - Visa in Pattaya. Welcome to 1st class visa runs! 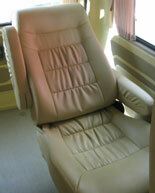 We have been offering our VIP service in Pattaya since 2002. Unrivaled 1st class service is guaranteed ! 1st class visa runs can arrange all types of visa. Visa extensions - Tourist visa - Non-Immigrant B, O & Ed Visas. 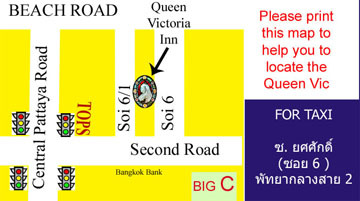 Staying near Pattaya and need a new visa? NOW YOU CAN TRULY TRAVEL 1ST CLASS!